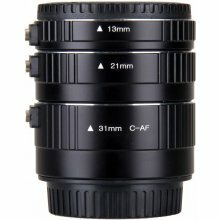 Extension tubes are designed to enable a lens to focus closer than its normal minimum focusing distance. 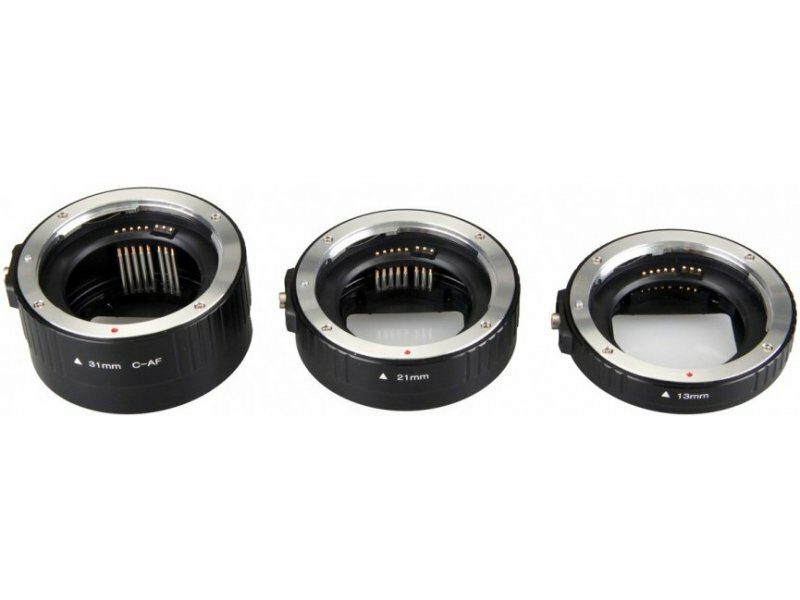 They have the effect of magnifying your subject and are useful for macro photography, allowing you to convert almost any lens into a macro lens while maintaining its original optical quality. The extension tubes have no optics. They are mounted between the camera body and lens to create more distance between the lens and film/sensor plane. By moving the lens farther away from the film or sensor in the camera, the lens is forced to focus much closer than normal. The greater the length of the extension tube, the closer the lens can focus. 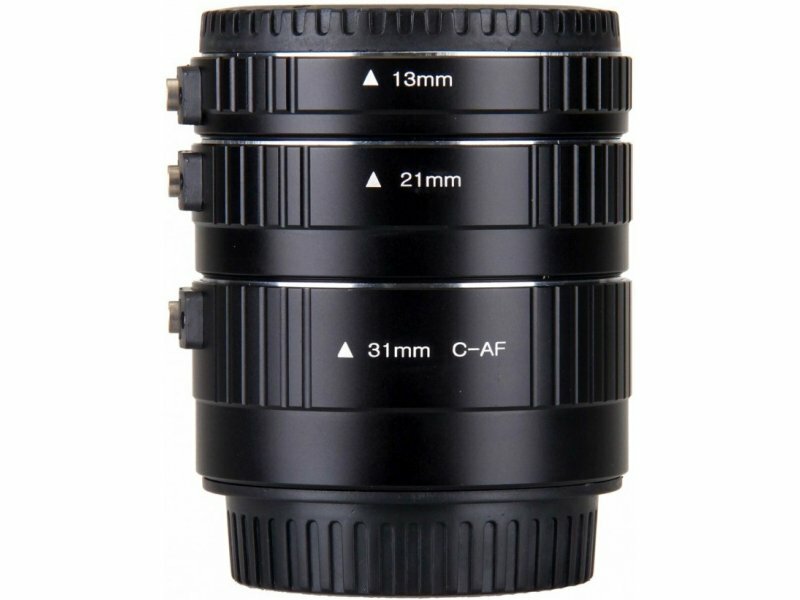 The Auto Extension Tube Set DG for Canon EOS Lenses from Kenko contains three tubes of different lengths: 13mm, 21mm, and 31mm, which can be used individually or in any combination to obtain the desired magnification. 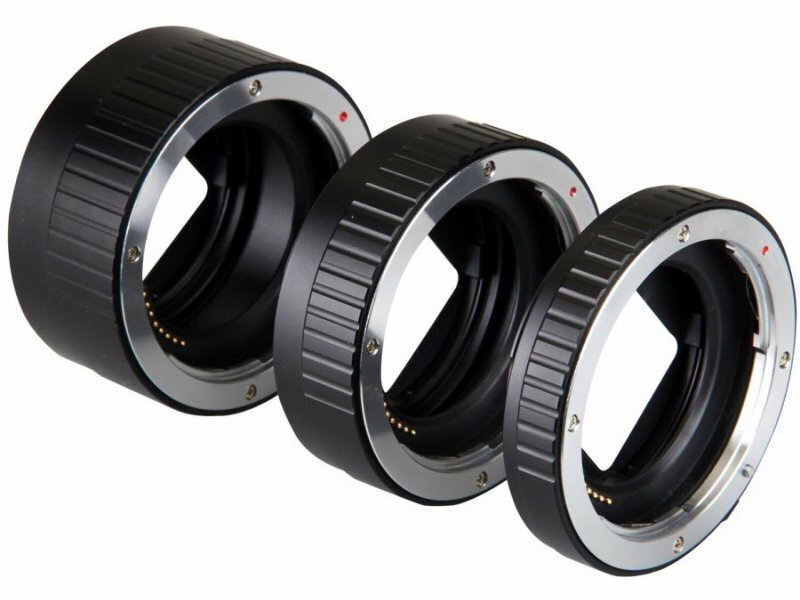 They are compatible with Canon EF and EFS lenses. NB: These Kenko Auto Extension Tubes retain auto focus capability with Canon AF lenses providing the effective aperture stays at f/5.6 or brighter.